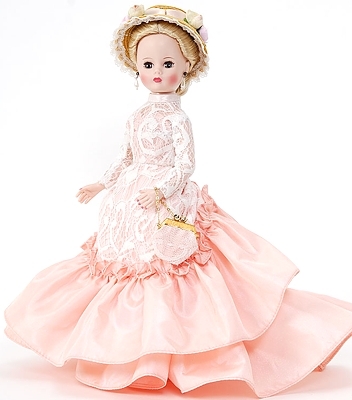 Little is known about �The Mystery Dolls� Madame Alexander created in 1951 except they won a coveted Fashion Academy Gold Medal. How many were made and who inspired them may never be discovered. We honor and continue our mysterious past by introducing the first shadow Cissette in our Mystery Doll Collection � Champs Elysee.